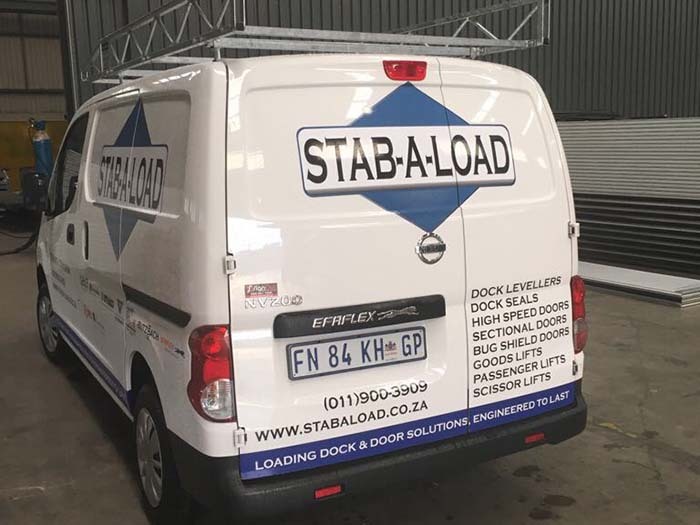 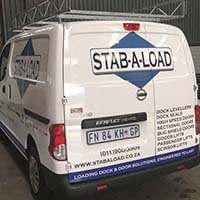 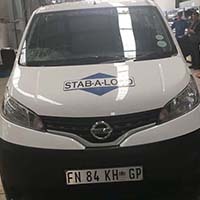 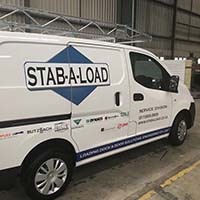 Stab-A-Load expands their fleet of vehicles. 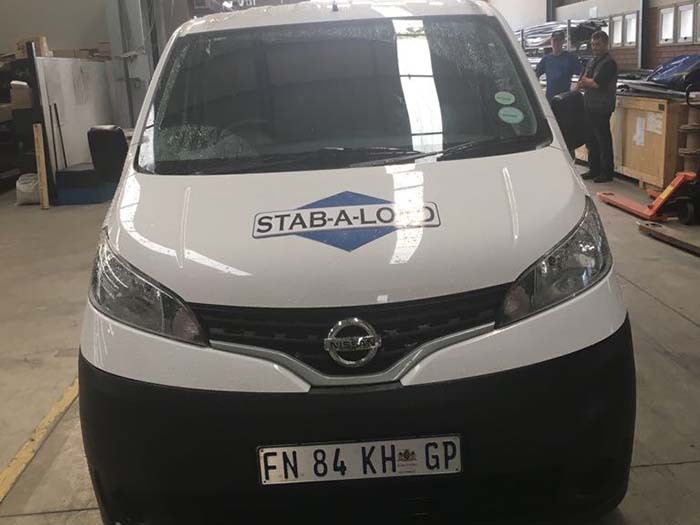 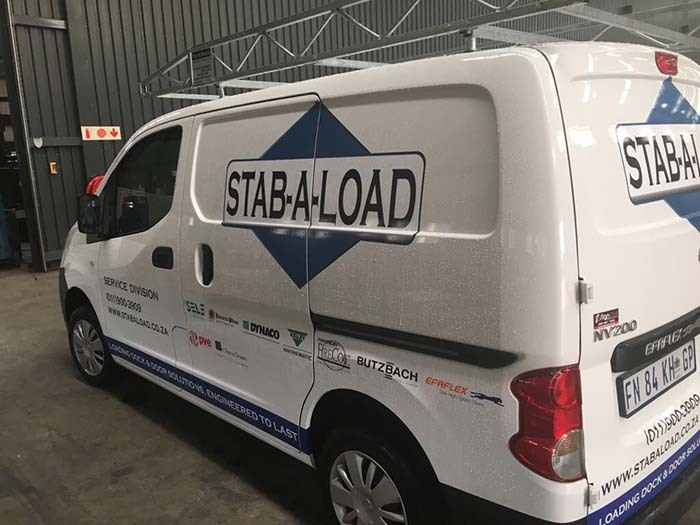 News | Stab-a-load expands their fleet of vehicles. 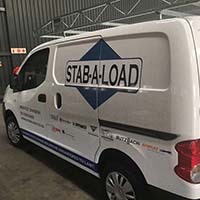 Stab-a-Load is pleased to announce they have expanded their fleet of vehicles. 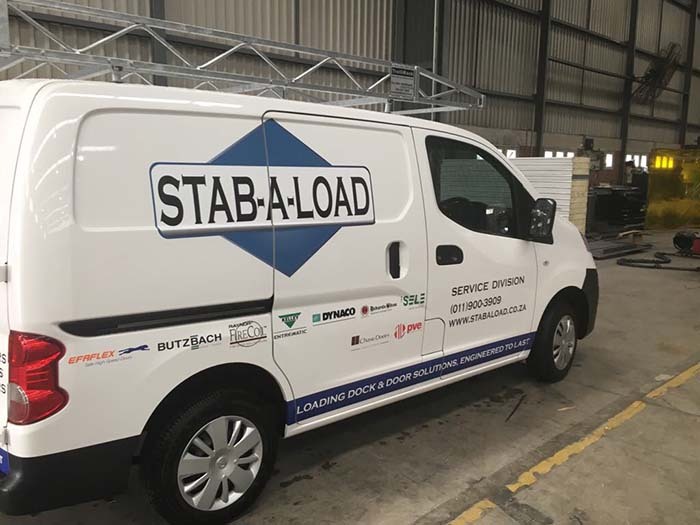 With this expansion Stab-a-Load is set to enlarge their coverage area and better provide services and products to their customers.